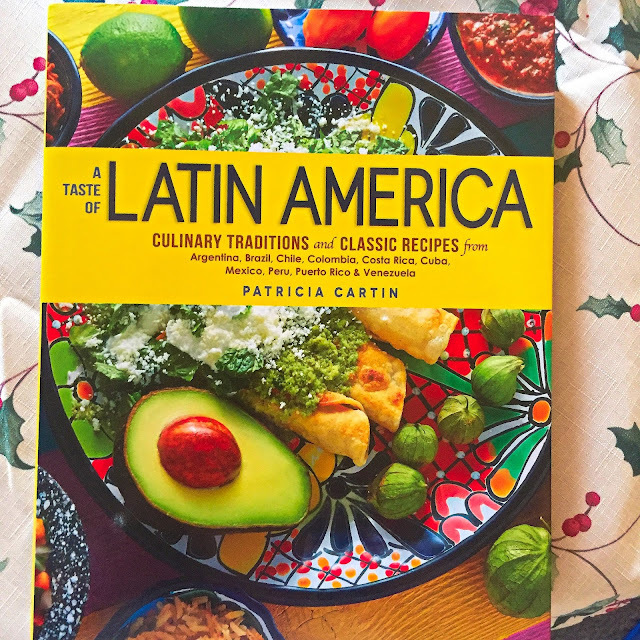 Acclaimed chef Patricia Cartin cooks with Latin America’s history and traditions in every recipe. Ten Latin American countries are represented, including Patricia’s native Costa Rica, with dishes that are savory, sweet, spicy, mild, and everything in between. Tempting options for main dishes, vegetables, sides, and desserts, everyone can get creative in the kitchen with flavorful recipes for every part of a successful meal. Food is the perfect gateway to gaining an understanding of cultures and breaking bread with the people of the world. 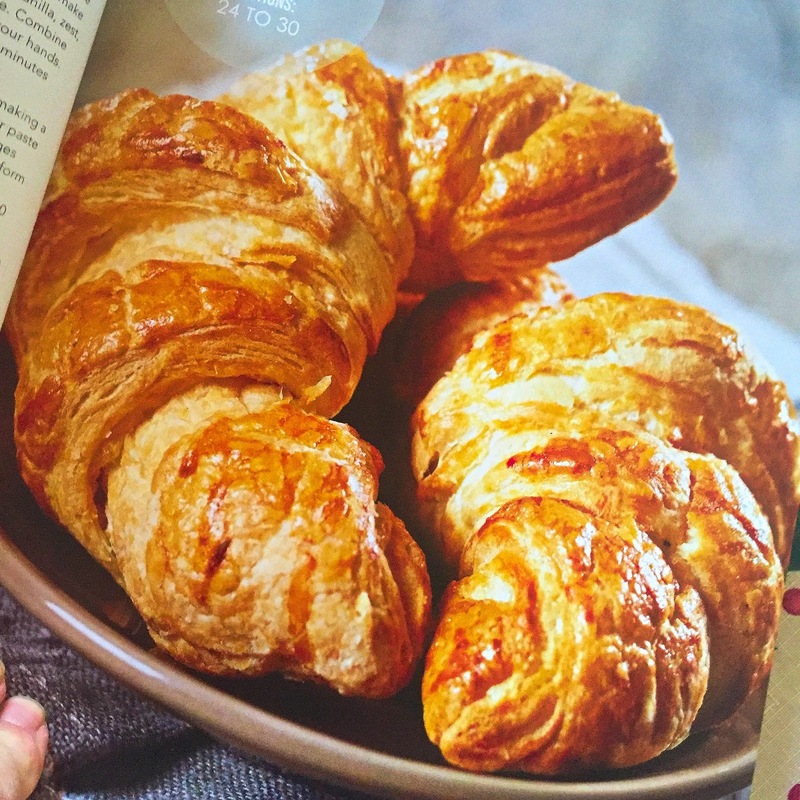 Let's start with the pictures in this book. WOW! There is nothing like seeing great food presented in the best light possible. 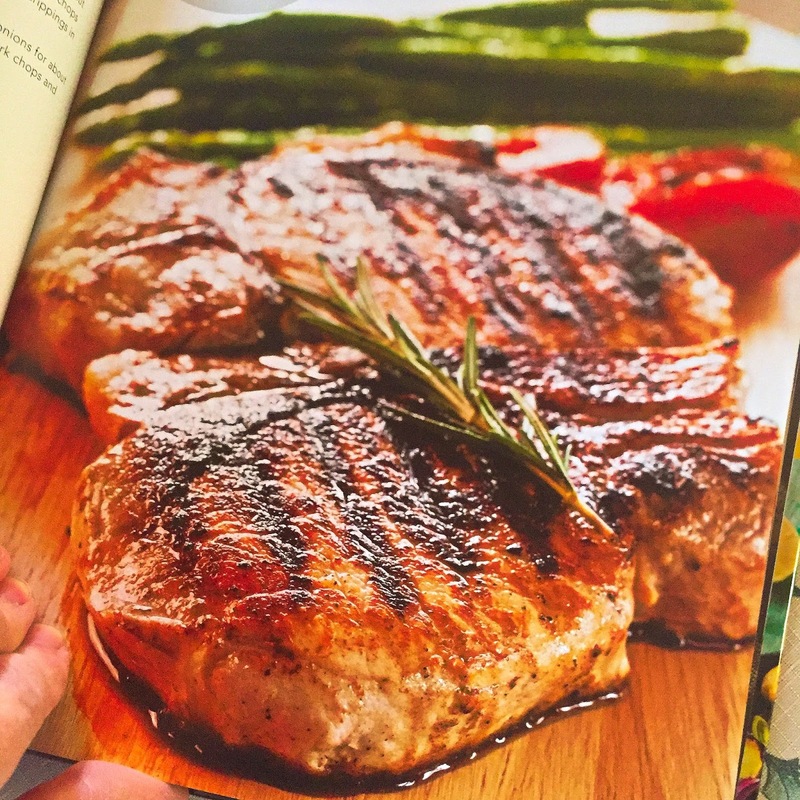 Full color pages show you what the food if made properly should look like. 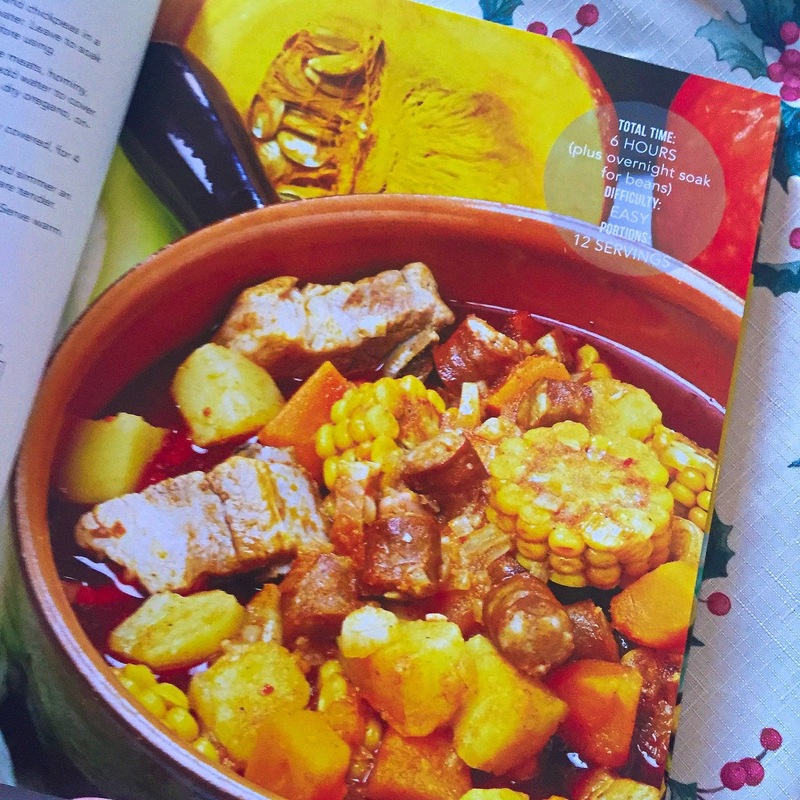 The photo also lets you know how much time you need to make it and if it is easy, moderate or difficult as well as the portion size. 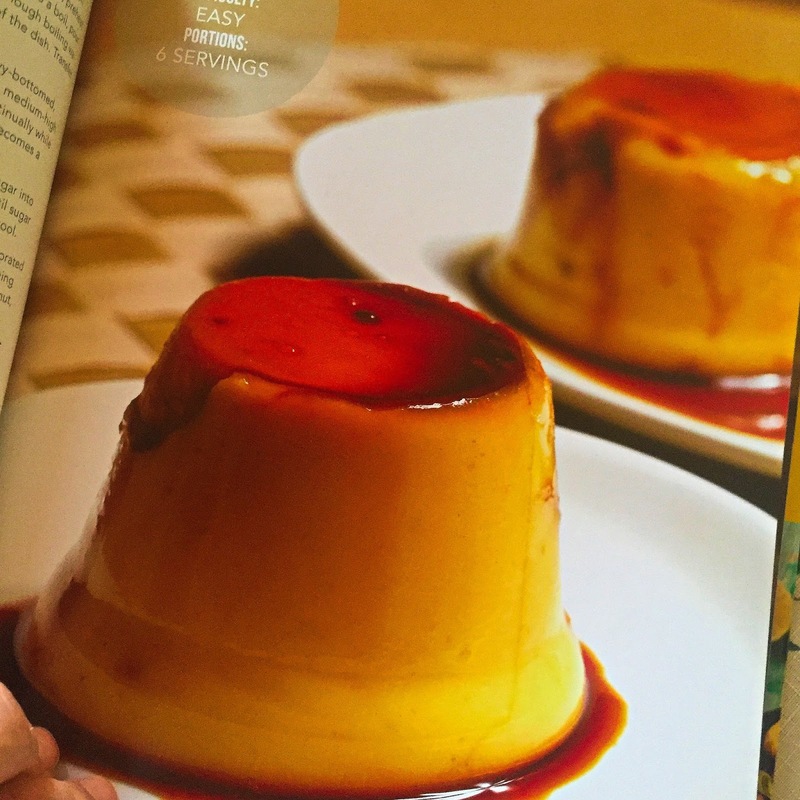 The recipes are all really easy to follow. Here are just a few that I want to try to make this month. Is this not mouth watering?